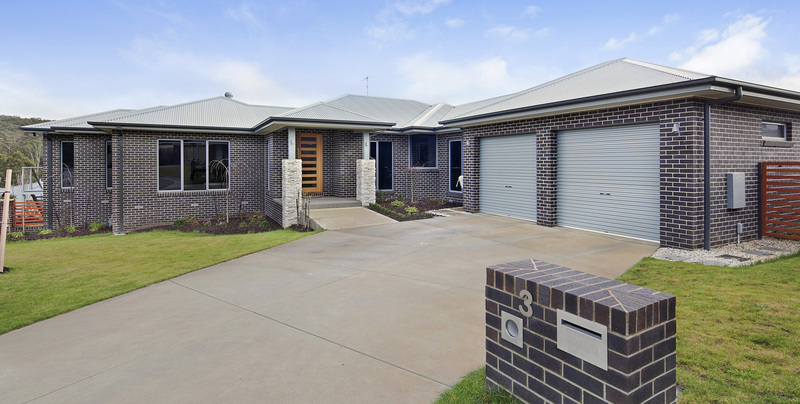 Trigg Constructions is a local Ballarat company specialising in the construction of distinct, quality built residential homes. 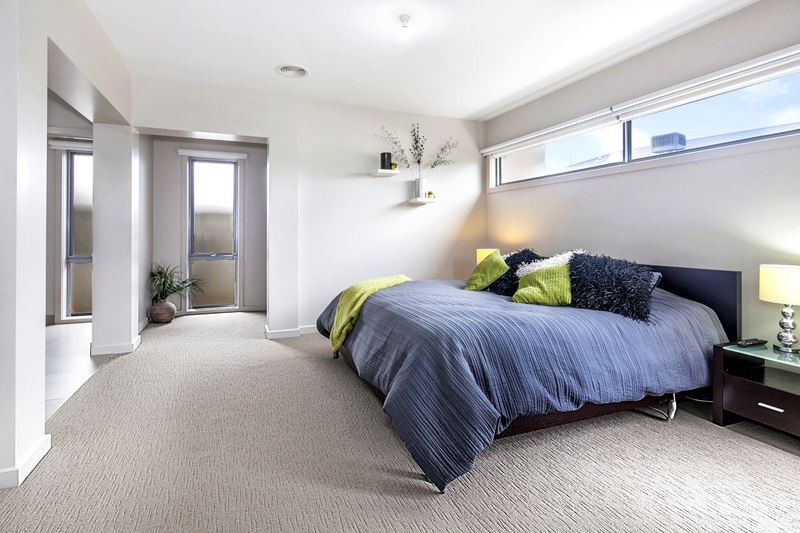 At Trigg Constructions we have an experienced team who have been working in the construction industry for many years. 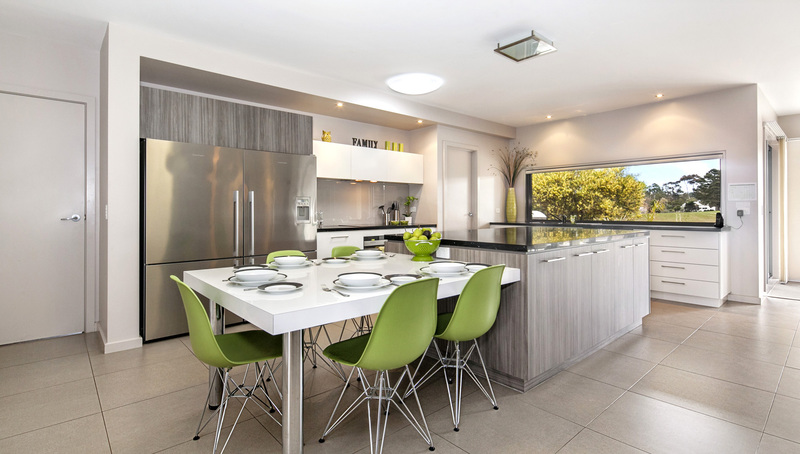 We specialise in building custom designed homes, and over the years have been highly recognised for our quality workmanship combined with our professionalism and reliability. 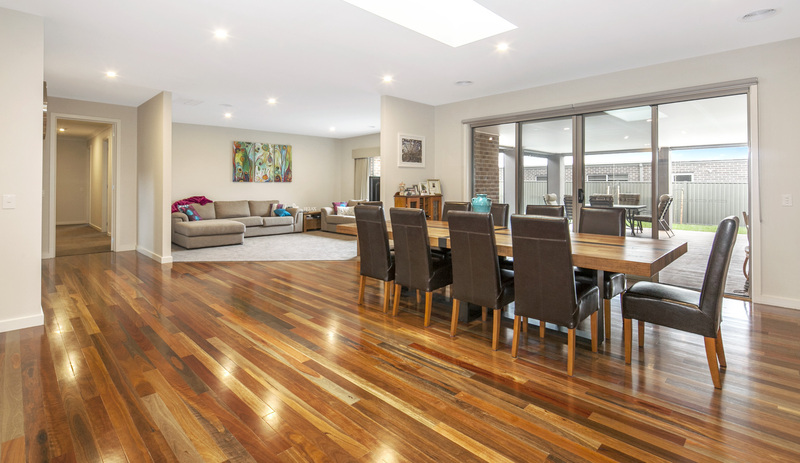 We are a local Ballarat company whose prime focus is to provide to our clients a friendly personalised service along with the construction of distinct, quality built residential homes. As a small builder we are able to offer our clients a tailored experience – an experience where we work with you throughout the entire process, on and off site, to create something incredible together.